Samsung’s smartphone line-up includes the Galaxy J/On series targeting the budget segment, A series for mid-range smartphones, and the Galaxy S/Note series for flagship devices. Now according to an ET News report based on industry sources, Samsung is said to be reorganizing its budget and midrange smartphone lineups. If reports are to be believed, Samsung is said to be planning on killing the Galaxy J series entirely and expand the Galaxy A series with some models covering the J-series price points. Samsung is also said to be planning on introducing the Galaxy M lineup to replace the online-exclusive Galaxy On series devices. 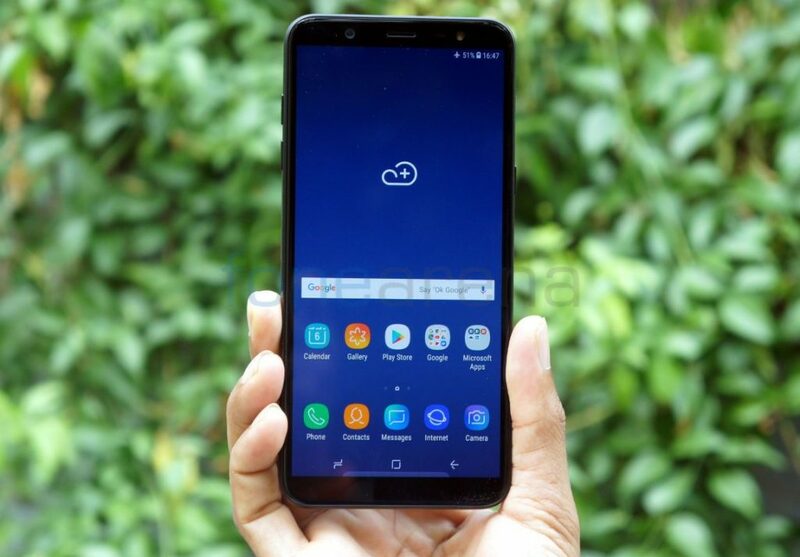 The Galaxy M series will target the budget segment and will be reportedly priced very competitively so that Samsung can effectively compete against Chinese rivals in markets like India, Latin America and in China. It looks like Samsung might take a hit on its profit margins in order to maintain its position in these key markets. This move doesn’t come as a surprise since the company’s mobile chief, DJ Koh, has announced a new strategy for the company’s midrange devices to make them more competitive against the Chinese brands. Instead of borrowing features from its flagships, Samsung is planning on developing innovative features specifically for the mid-range models, but details regarding the changes remain to be seen at this moment.